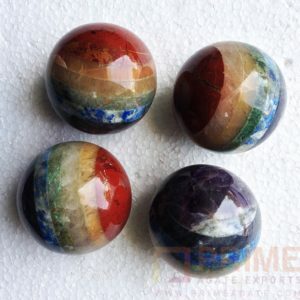 They are extremely helpful healing crystals for you to have in your collection as they will benefit you in a number of ways. 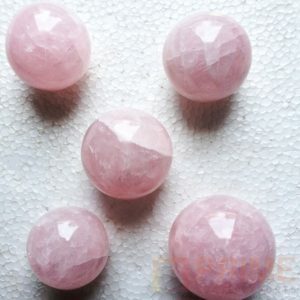 They are beneficial because their vibration is very helpful to aid contact with beings in the higher realms and in particular with members of the angelic kingdom. 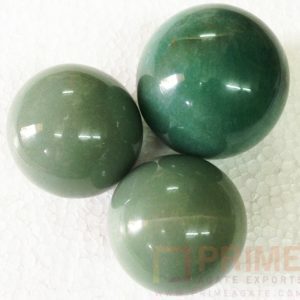 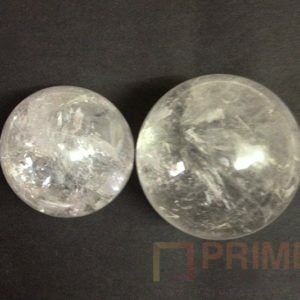 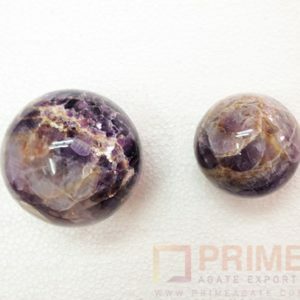 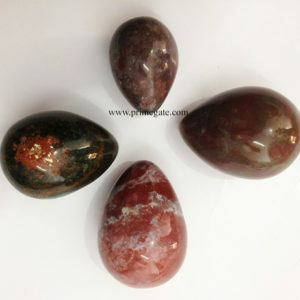 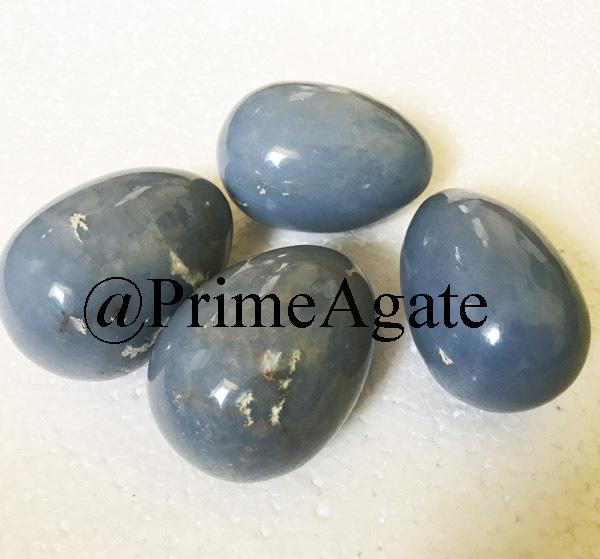 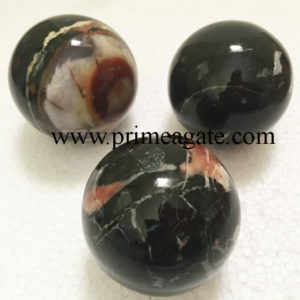 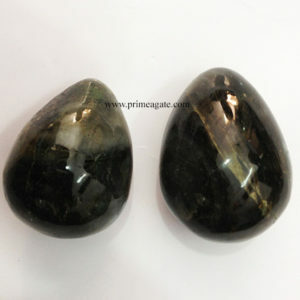 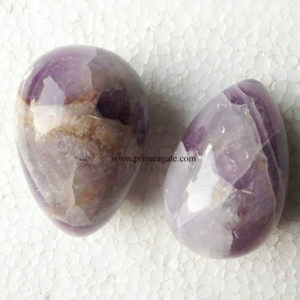 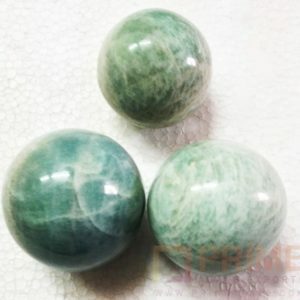 They are also helpful to assist you to make contact with spirit guides and are strong communication stones.